Arsene Wenger says Arsenal must be wary of Watford signing M’Baye Niang when the two sides meet on Tuesday night. 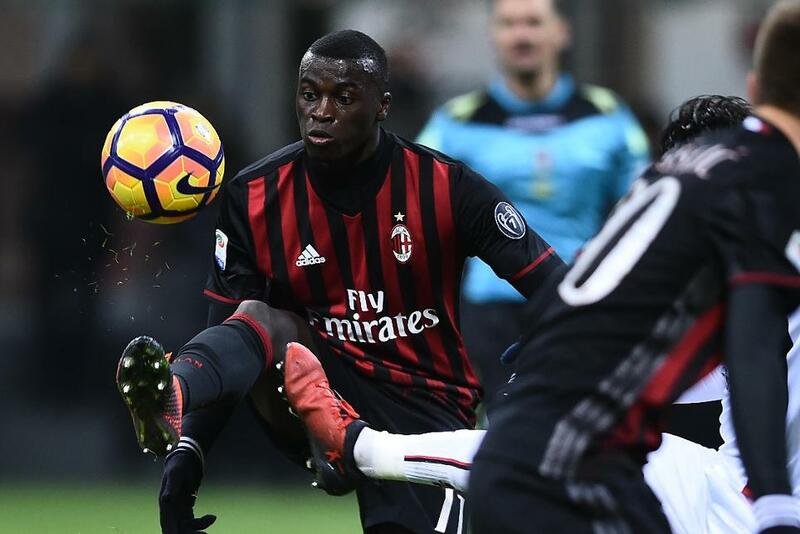 Niang is in line for his Watford debut after signing from AC Milan on loan on Friday and Wenger is familiar with the threat posed by the 22-year-old Frenchman. "I know Niang well because he played for Caen and we had him here [on trial]," Wenger told Arsenal.com. "He’s a very talented striker individually, and he can create chances. "He’s very strong as well physically, and very quick." Have you ever thought about playing three at the back, boss? Wenger added Arsenal need to be "cautious" with Danny Welbeck, who marked his first start of the season with two goals in a 5-0 win against Southampton in the FA Cup fourth round.